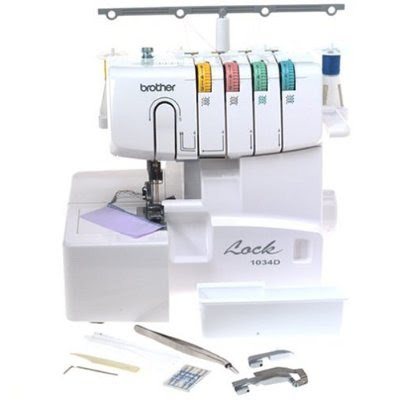 This is the serger I have, Brother 1034D. 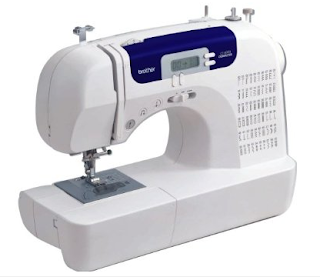 This is the sewing machine I have, Brother CS6000i. Someone sent me an email asking for sewing machine advice and I realized that I've never shared which machines I use (silly me). So, I thought maybe I should. These two machines (plus briefly the one Rachel gave Elsie) made the Red Velvet dress line.